Fine mesh, suitable to dehydrate small berries, very small pieces or moist foods. Easily dehydrate bread dough or raw cookies. 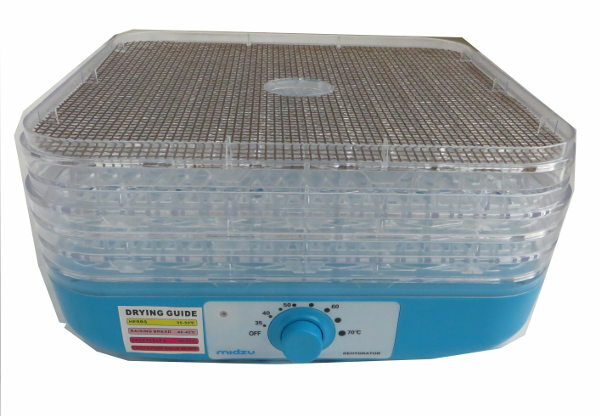 If you purchase the dehydrator Midzu model 4, it already includes one thin mesh. You can order as many additional meshes as you need. Compatible only with dehydrator Midzu model 4.